The Doctor has to date been played by 13 actors on screen, William Hartnell, Patrick Troughton, Jon Pertwee, Tom Baker, Peter Davison, Colin Baker, Sylvester McCoy, Paul McGann, John Hurt, Christopher Eccelston, David Tennant, Matt Smith and Peter Capaldi. Whilst we all have our favourites and least favourites I think it can be agreed that overall all 13 men have helped to keep the character alive for over half a century and added something to the image of the Doctor. However what if things had been different? Not all of the actors who have played the Doctor were the producers first choice for the role and in this article I am going to run through a list of other actors who were almost the famous time lord. Who knows if any of these actors would have been as successful but its an interesting what if anyway. A highly respected character actor of stage, film and television, French turned down the role of the First Doctor, but later appeared in the 25th anniversary story Silver Nemesis. Producer John Nathan Turner has said that his casting was a deliberate nod to the show’s beginnings on its 25th anniversary. Apparently Blessed was almost cast as the Second Doctor. According to the actor he was too busy to play the role, but he later expressed regret over this having been a huge fan of the series. Blessed’s name was later linked to the 7th Doctor by the press, but he said that he was never under serious consideration. 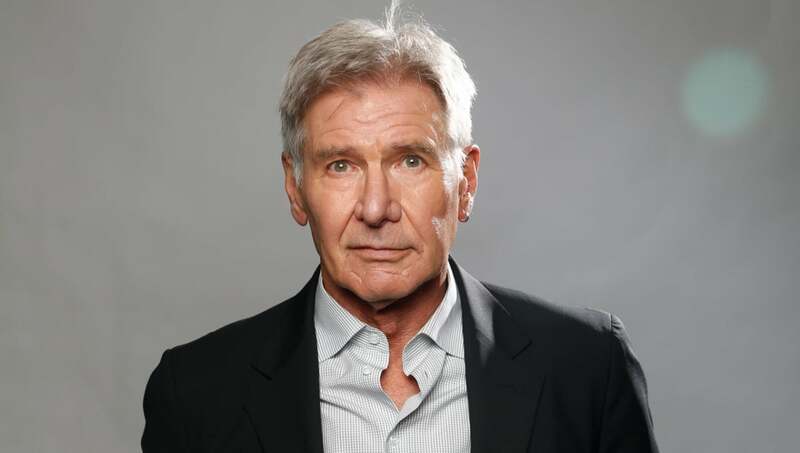 He also recently expressed interest in playing the 13th Doctor nearly 50 years after first turning the role down. Who knows maybe he will still get his day. Peter Cushing was offered the role of the second Doctor but turned it down as he did not want commit to a tv series. He too said he regretted this decision. When Bill Hartnell was forced to quite I was asked if I would be interested in taking the lead in the series twice. I turned it down which I now regret a little. It would have been fun, but at the time you know I considered myself a serious film actor and stepping into a television series seemed like a step backwards. I don’t know how serious the producers were about hiring me but perhaps if I’d said yes they would have been pleased and you would have had me fighting Daleks and Cybermen week in, week out. But I’m glad I didn’t in some ways as Patrick was so wonderful. Peter Cushing of course did play the Doctor in two films based on the tv series, but these were ultimately set outside of the canon of the show. One of Britain’s most respected character actors, Moddy was the producers first choice for the third Doctor. He turned them down but later said it was the biggest regret of his career. He said in an interview that whenever he hears Doctor Who’s iconic theme he kicks himself. Bernard Cribbens auditioned for the role of the fourth Doctor but was rejected by the producers as they felt his Doctor was too violent. Cribbens later joker that he got angry when he watched Tom Baker who was eventually cast’s first episode and the first thing he did was batter his companion Ian Marter over the head. Cribbens would later earn a special place in Whovians hearts as the lovable Wilfred Mott during the Tennant era. He was suggested to Doctor Who producer John Nathan Turner by writers Pip and Jane Baker. It is not known if he was seriously considered or approached. He would later go on to play an alternate universe version of the Doctor in two Doctor Who Unbound stories, which are set in alternate realities from the main show. He is excellent as the Third Doctor. He brings a real sense of authority and gravitas to the role and I think he would have made a fantastic on screen Doctor, not that McCoy wasn’t brilliant of course. He auditioned for the role of the Seventh Doctor but was rejected because his interpretation of the character was deemed too dark and frightening. At that point the producers of Doctor Who were looking for a much lighter take on the Doctor after Colin Bakers portrayal. Of course ironically the Seventh Doctor as played by Sylvester McCoy went on to become arguably the darkest version of the character. I wonder if Ken Campbell felt annoyed at being rejected for what they eventually did with the character anyway like Bernard Cribbens? 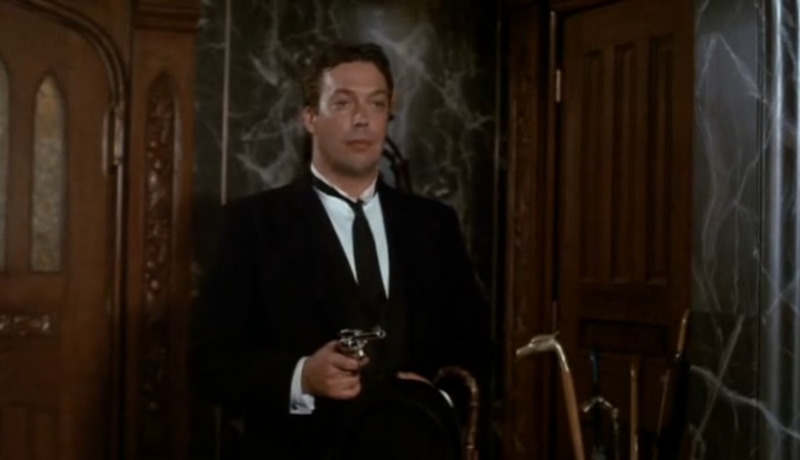 Tim Curry almost played the Doctor twice. In the early 90’s when Terry Nation, creator of the Daleks and Gerry Davies, co-creator of the Cybermen, as well as the creator of the concept of regeneration itself wanted to revive the show their first choice for the role of the Doctor was Tim Curry. Sadly this version of the series never got off the ground as the BBC rejected Nation and Davies’s proposal as they hoped to relaunch the show in America. It is not known if Curry was even approached for this version. Later however the producers of the 96 movie asked Curry and he accepted. Apparently Curry hoped the role would help him break free from always playing the villain. Sadly however the project went into development hell and by the time it was ready to go Curry was busy with other projects. Many other actors were considered for the role of the Eighth Doctor including Anthony Stewart Head, Hugh Grant and even Billy Connolly who said he would have loved to have played the part. I must confess as much as I like Paul McGann’s Doctor I do think that Tim Curry would have been the best Doctor since Tom Baker himself. Watch him in Clue (one of my favourite films) as Wadsworth the Butler and you can see what a fantastic Doctor he would have been. Yes as strange as it is to believe Hans Solo was almost the Doctor. In the 1980’s the producers of the later 96 movie planned to produce a remake of Doctor Who with Ford in the role of the Doctor. Though Ford was a fan of the show he turned it down as he didn’t feel it would work as an American series or with an American actor. He later said George Lucas who was also a big Doctor Who fan called him an idiot for turning the role down. Carlyle expressed an interest in the role of the Doctor in 2008 after Tennant announced he would be stepping down. Carlyle said that he didn’t like to talk about it when there was another actor playing it as he felt it was rude to do so. He said that he would treat the role with respect, but sadly he was never approached. Well not sadly as it turned out because Matt Smith ended up being one of my top 3 Doctors, but still Carlyle would make an excellent Doctor too. Carlyle’s name has been linked to the role of the Doctor many times by the press, but ultimately it seems the closest he came to the role was during the casting process for the 11th Doctor when he was on the shortlist for possible actors who could play the part. Among the other actors who have expressed interest in the role include Rowan Atkinson (who played a version of the character in the comic relief spoof, The Curse of Fatal Death) and Noel Fielding. All of the actors in this list would have made excellent Doctors but ultimately it all turned out well in the end as the Doctors we have are as a wise man once put it, “splendid chaps all of him”. Thanks for that, that was awesome!